The movement of water is one of the primary causes of erosion. 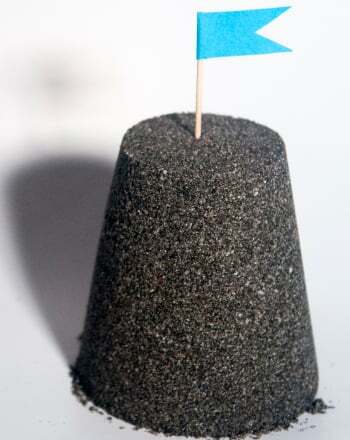 Water alone will cause some erosion, but not at the rate of water movement. What causes more erosion water and movement or water alone? Fill two cups halfway with water. Leave the third cup empty. Place a piece of candy in each cup. Swirl one cup gently in a circular motion for 15 seconds. Leave the other two cups alone. Repeat Step 4 every 5 minutes for one hour. Be sure to swirl the same cup each time and leave the other two cups alone. Observe the candies and record any changes. 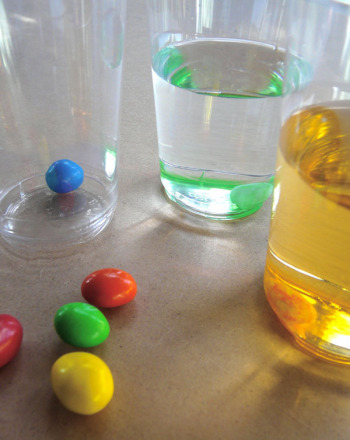 Find out which material stands up best to erosion in this erosion experiment.